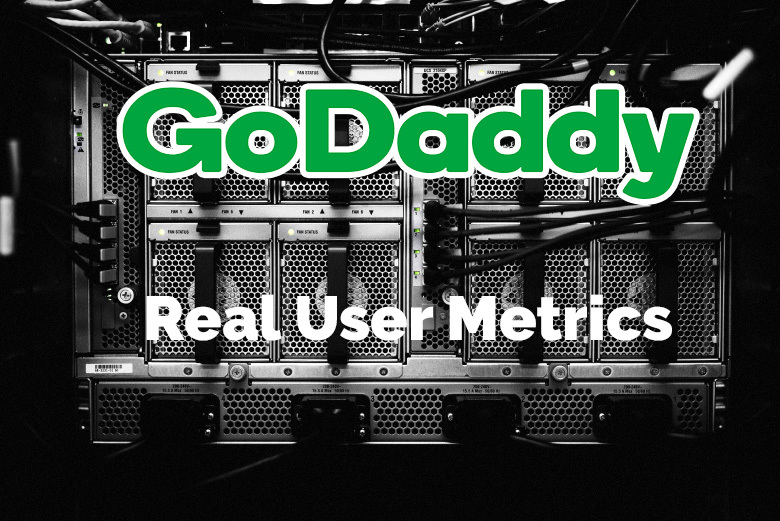 GoDaddy is adding its own traffic tracking code, called RUM, to web sites that it hosts. Such code has the potential of slowing down web site performance, and can sometimes break web sites. According to GoDaddy, all data collected by its proprietary RUM code is utilized to improve its systems and server performance. RUM is a variant of Real User Monitoring. Long story short: RUM provides no real benefit to the GoDaddy customers, and opting out of it is a three step process, explained here. As an added note, the domain RealUserMetrics.com is currently not registered.  NameCheap : Bugging domainers until two factor authentication is added!  GoDaddy : New logo, new brand, new trademark! Update: Someone registered the domain RealUserMetrics.com after the publication of this article.